Since the time demonetization took place in India, the use of digital payment apps has surged like a rocket. The primary purpose of these apps is to make it easier for people to make payments, receive money and perform regular life chores. Among various players in the industry, Google too jumped in the pond with its revolutionary Tez app few months ago. Tez, which means ‘fast’ in Hindi, offers various ways to send and receive money, including one that makes it stand out from all the competition. If you haven’t used Google Tez already, here’s everything you need to know to get started! 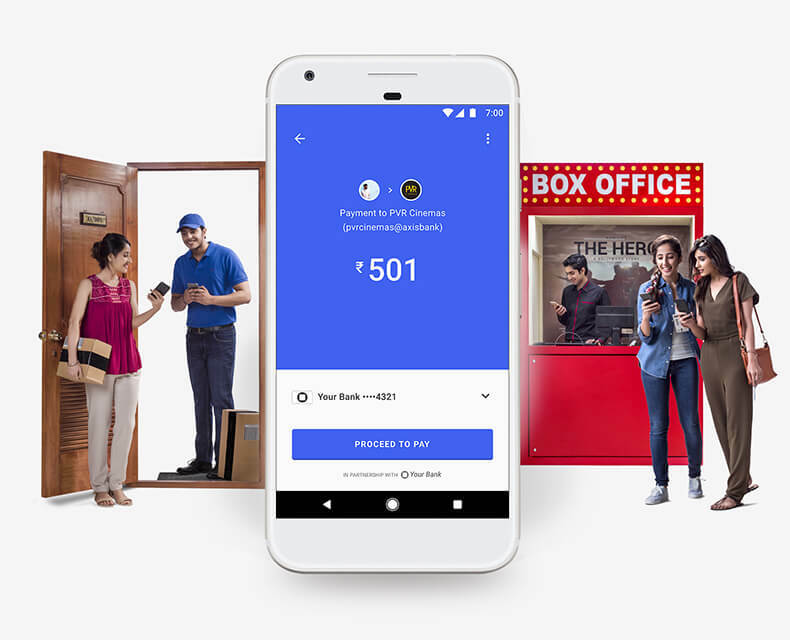 Google Tez makes the use of Unified Payment Interface (UPI). UPI was released by the National Payments Corporation of India (NPCI), an organization for all retail payment systems in India. While the NPCI is a private entity, it is managed by the country’s central bank, the Reserve Bank of India, and is supported by the Indian Banks Association. In regard to the use of UPI, users get a Virtual Payment Address (VPA) that serves as a unique identifier for your bank. By using this ID, one can easily send and receive money. This ID looks similar to an email address ([email protected]) which makes it easier for people to hide their sensitive details such as bank account, credit/debit card details, net banking details and others. UPI is an advanced version of the Immediate Payment Service (IMPS), which remains available 24/7. Download the Tez app from the Google Play Store. Once you open the app, you will be prompted to select a language. English remains selected by default, but Tez also supports various regional languages like Hindi, Bengali, Gujarati, Kannada, Marathi, Tamil, and Telugu. Select the language of your choice and tap on the arrow key at the top right corner. Enter your phone number. Do remember that this phone number is the one that should be linked to the bank account you plan to use. You will have to allow Tez to view and send SMS for authentication. You will also be asked for permission to access your Contacts. If you allow it, the app will be able to recognize others on your contact list that use the app, making it feasible to send or receive money from these users. Choose a Google account to link with the app. The app will then verify your phone number. If you haven’t given permission to access SMS, enter the One Time Password that is sent to you. With permission, the app will automatically do it for you. You will now have to set up security. You can either use your phone screen lock or fingerprint scanner, or set up a Google PIN. A quick tutorial will show you the various features of the app. It is necessary to keep in mind UPI has a daily transaction limit of Rs 1 lakh and a maximum of 20 transactions a day.This means if you use another UPI app to send someone Rs 20,000, you can only use Tez to send another Rs 80,000 that day. There are no limits on the amount you can receive.